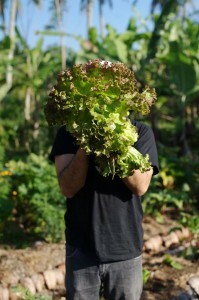 With a seasonal menu focusing on local and organic ingredients fused with modern cooking techniques, the chefs have created a European menu that has captivated diners from across the globe. 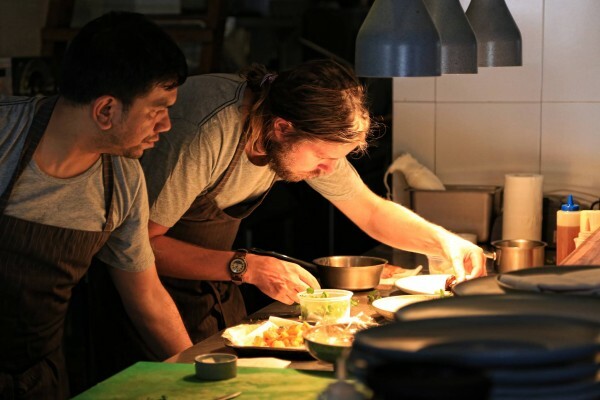 While most Indonesian restaurants specializing in international fare rely heavily on imported ingredients, Chefs Adriansyah and Plasmeijer have made it a priority to source 95% of their kitchen’s ingredients locally. 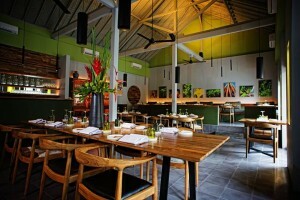 Founded in 2013 by chefs Ray Adriansyah and Eelke Plasmeijer, Locavore is a love letter to the natural bounty of Ubud. 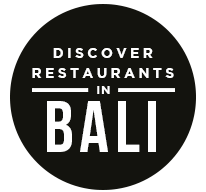 In order to do so, the chefs — who have worked together in some of Jakarta and Bali’s best kitchens over the last six years — had to scour Bali to find and create relationships with the best producers, farmers, fishers, and other artisans that the Island of the Gods has to offer. By pur chasing local products in small amounts on a daily basis, and preparing every dish to order, the chefs are able to guarantee that the food that comes out of Locavore’s kitchen is as fresh as it gets. 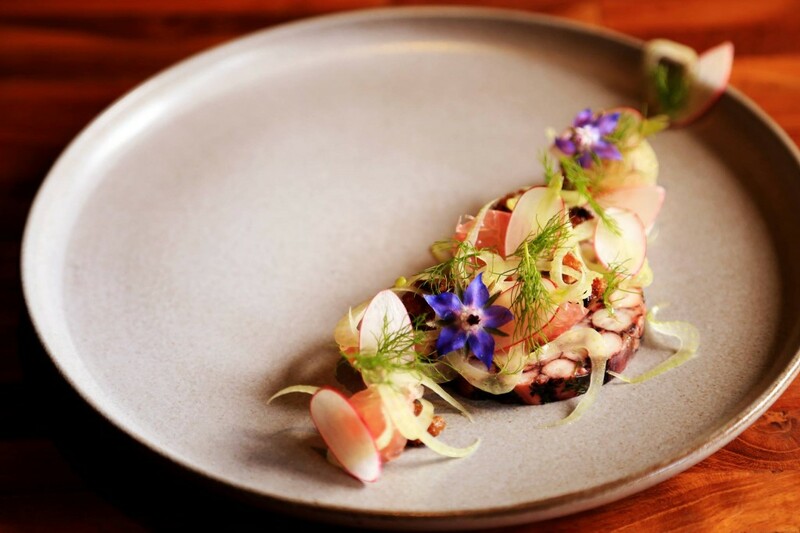 All of this attention to detail doesn’t come quickly; a meal at Locavore is an experience that can’t be rushed, with a three course meal lasting at least an hour and complete nine course meals lasting up to three hours. This isn’t stuffy fine dining, however — with clean, modern interiors, a small dining room, and a casual setting, a meal at Locavore feels like a dinner party with friends. 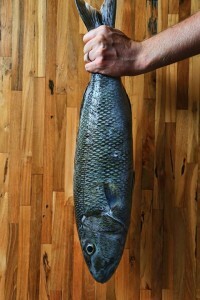 With all of that in mind, it’s really no surprise that diners and critics alike have been raving about Locavore. On TripAdvisor alone, Locavore recently won the 2014 Travellers’ Choice Award for Best Fine Dining Restaurant in Indonesia and is ranked the number one restaurant in Ubud and the number eight restaurant in all of Asia. Those are some impressive credentials for any restaurant, let alone a hidden nook in a sleepy village like Locavore. To discover more of Ubud’s hidden delights, visit Qraved. And be sure to download the Qraved app, available for both iOS and Android. The post A Hidden Haven for Ubud’s Food Lovers appeared first on Qraved Journal.